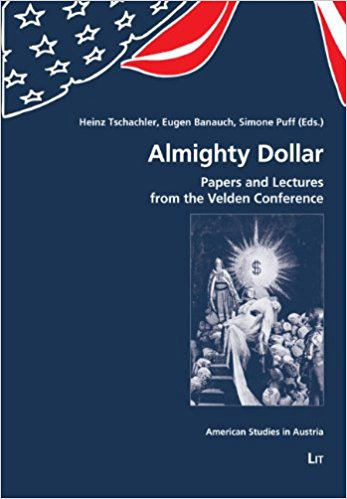 Almighty Dollar brings together papers and lectures from the 35th International Annual Conference of the Austrian Association for American Studies (AAAS). The conference took place at the very time that the United States and world economies were plunging downward. However, money has never been simply an economic issue; it has also always been a cultural one, conveying complex historical, social and political meanings. Contributions consider people’s engagements with the “Almighty Dollar” from the most ordinary, mundane daily practices to the most extra-ordinary, life-changing ones. They deal with these engagements in literature, the arts, film, and popular culture. © 2010 Austrian Association for American Studies.